Microsoft a legendary software developer has successfully stunned the watchers each time with its astonishing & innovative concepts that create a big buzz in the technology industry. Each time Microsoft’s comes with its innovative concepts that changes the dimensional aspects for the industry processes. This time Microsoft has ignited the the gaming revolution with the launch of their new age gaming device called “Kinect”. Lets understand the concept behind Kinect, basically Kinect is based on software technology which has been developed by Rare, Microsoft Game Studios. The system has been developed in such a way that it can interpret specific gestures and makes process completely hands-free control on electronic devices which is carried through by an infrared projector, camera and a special microchip which is efficient enough to track the movement of objects and individuals in 3D. Kinect become popular as it is a full body gaming device and you can indulge yourself into the gaming experience. Kinect is all about you, as you get the feel as if you are getting involved and you are the participant. You can use your voice and Kinect has something to offer to everyone, this is the reason that this revolutionary gaming concept is well accepted by the people, hence gaining unbelievable popularity. 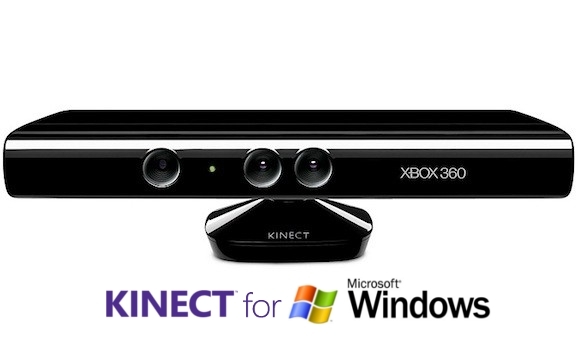 Kinect device consists RGD camera, depth sensor as well as multi-array microphone. Microphone array from Kinect sensor enables the Xbox 360 to conduct acoustic source localization and ambient noise suppression which makes people to allow things such as headset-free party chat over Xbox live very efficiently. Initially at launch, voice recognition was only made available in Japan, Canada, USA, and in the UK. The revolutionary gaming concept is not only embraced by the gaming freaks but also loved in the most desired manner and thus giving it a huge jump in market share. This immense and sudden increase in sale has made Kinect a Guinness world record holder of being the fastest selling consumer electronic device. 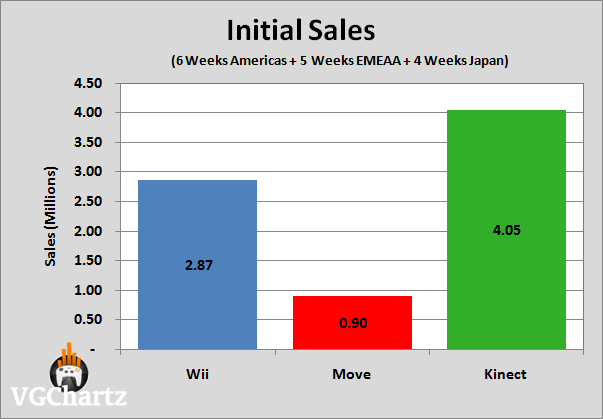 You can see the popularity as 10 million units of Kinect sensor had been sold by March 2011. Now Microsoft is building Kinect device for Window PCs as the company is all set to launch a program to support commercial products which has been developed for Kinect and Window. Through some video Microsoft showed some possible apps for Kinect with Window which includes people playing some musical instruments by moving their hands in the air, a surgeon flipping through X-ray images without touching the screen; a teacher controlling a display of the night sky by moving his arms; and a technician remotely controlling a robot that defuses a bomb magnificently or incredibly. This has made possibilities that can be turned into reality by the software legend Microsoft in the coming time. Through this video he has ensured people that he will be buzzing very soon with the unlimited possibilities and will turn to realities. As you can imagine sometime or very soon you will be sitting in front of your PC and sitting by your television screen and you can be able to play most absolute freaking games in front. The developers team is working on the projects and within the reach of 50 cm from the electronic device it would be efficient to process the possibilities without losing accuracy or precision. Very soon you will be able to turn all your imagination into realities and you can be able to enjoy thrilling and adventurous gaming experience through most abso-freaking-lutely device.